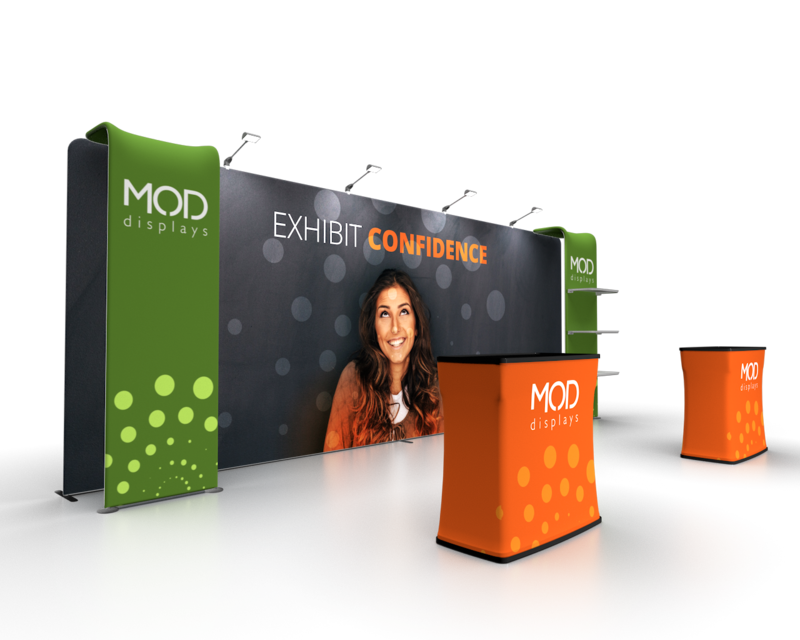 Expanding your trade show presence is a big deal. 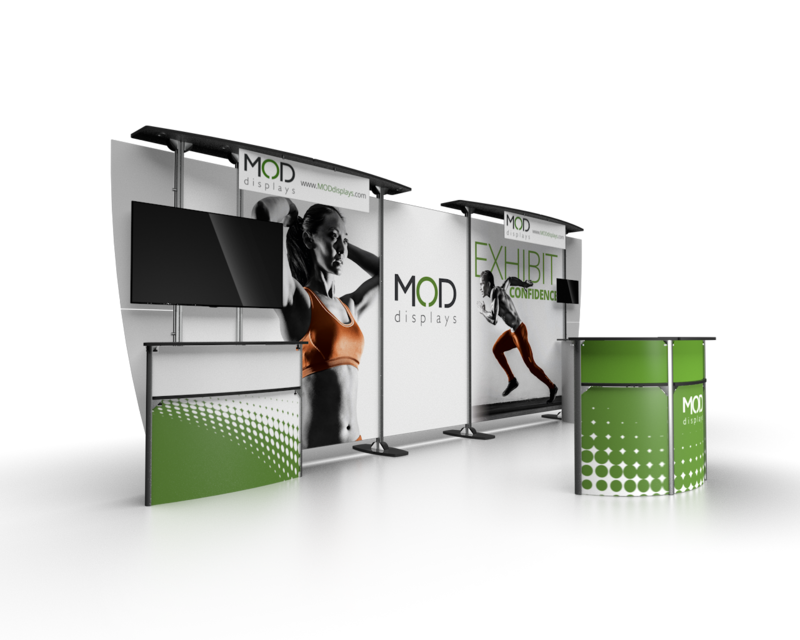 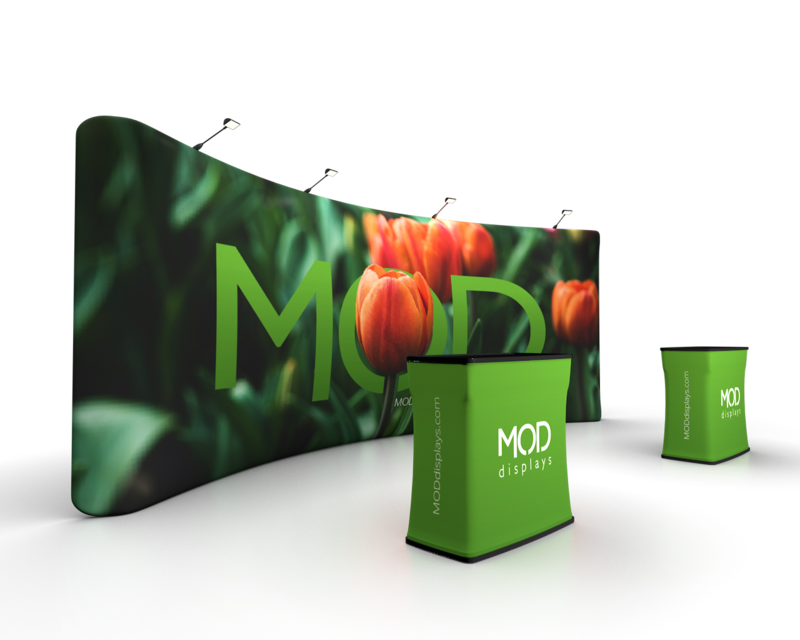 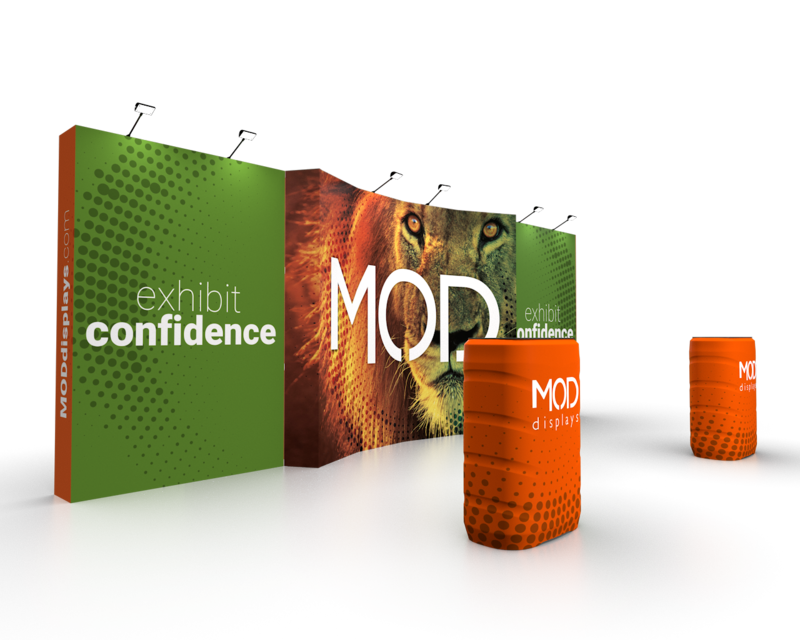 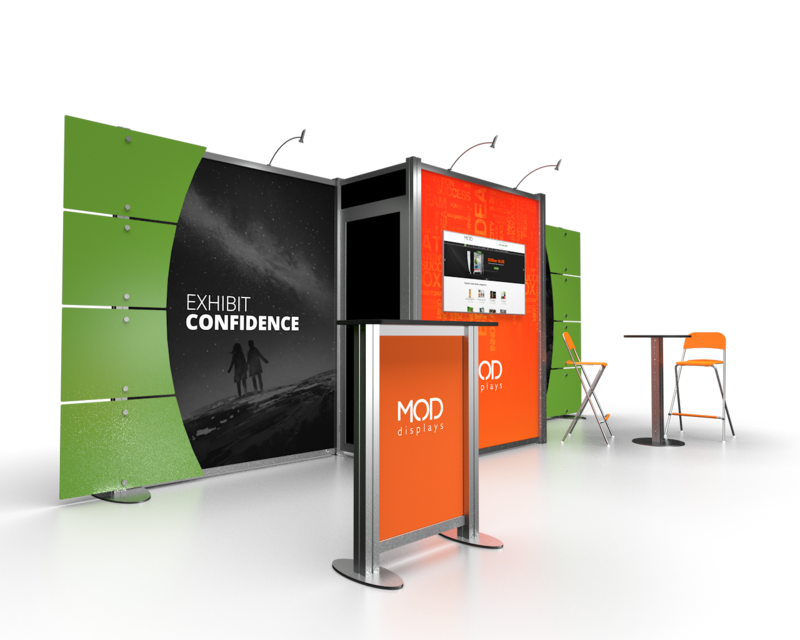 We make it easy by offering a variety of booth solutions including pop-up, tension fabric, truss, and modular displays. 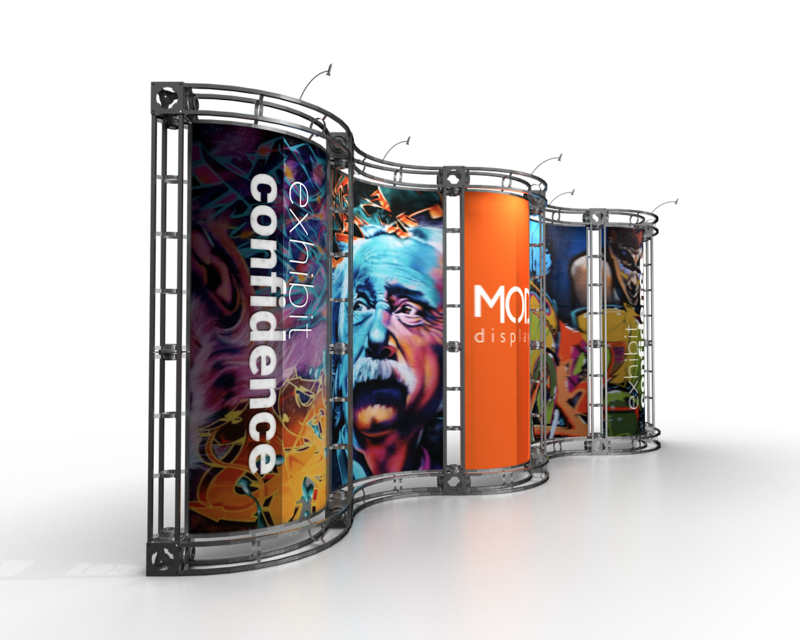 Choose a sleek, one panel back wall or use multiple panels for visual interest.